Spring is officially here. The busy Christmas rush seems like yesterday and we are delighted not to have seen the blizzard conditions we experienced in March last year. Now, our attentions have turned toward Easter and what we are going to be drinking with friends and family. 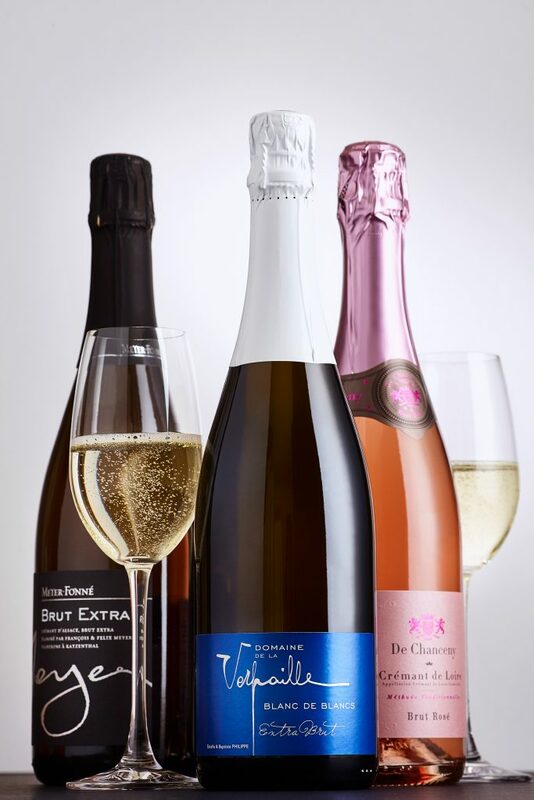 In addition to the Meyer Fonne Cremant d’Alsace, we added to our list early last year, we have two new Cremants : the extremely classy Domaine de la Verpaille Cremant de Bourgogne and the delicously pinktastic de Chanceny Cremant de Loire. Cremant has always been a fantastic alternative to Champagne due to the same winemaking process – and so much cheaper – we love that each of these Cremants brings something different to the table with different grape varieties from their respective regions. We certainly believe they are a refreshing change to Prosecco! 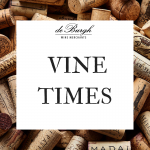 Domaine de la Verpaille wowed us late last year, so we decided to ship over the Bourgogne Chardonnay and their two Vire Clesses- the Harmonie and Longchamp. They provide excellent value for money especially compared to their more famous counterparts in Pouilly Fuisse and St Veran. The new Sauvignon Gris ‘Cool Coast‘ from Casa Silva is definitely worth a try with its zingy minerality, as is the GrecoJanare from Southern Italy. It is fatter and richer than the Fianoand Falanghina and works perfectly with roasted white meats, cheese and polenta. The wines from Bohedal are now old favourites and for Easter, theCrianza and Reserva are just spot on. Spring lamb and Rioja is the quintessential pairing. Domaine Chante Alouette Cormeil 2002 just before Christmas and we love its’ complexity. It shows a miriad of spice, eucalyptus, leather and wonderful earthiness. A winner with roast beef or cheese board. These are just a few suggestions from our Spring offer but we are happy to help with food and wine pairing anytime. Please do not hesitate to get in touch with your wine queries. 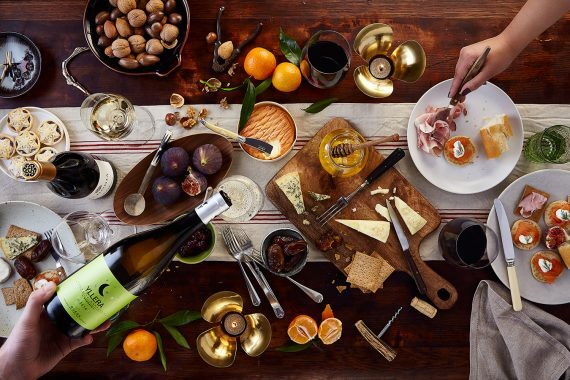 Imbibe UK gathered a panel of 25 Somms and asked them to pick their favourite wines under £20. We are fortunate to have them choose one of our wines from Domaine Sainte Croix. The Part des Anges is a delicious late harvest (natural) old vine Carignan Noir that oozes chocolate, coffee, sweet spice and fig characters. We cannot believe that we are nearing the end of February already! There is so much going on at Fordel that it is hard to keep up at the moment. Time flies when you are busy selling wine! Alasdair Carnie joins us in March to support the team in the office and warehouse. 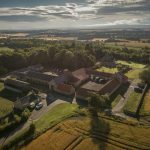 He comes to us as a keen Marathon runner, is a fluent French speaker and dabbled in the world of Cognac making for several years before settling back in Scotland to work in the Whisky industry. With a history like that, he is going to fit in very nicely here at de Burgh! The new wines from Domaine de la Verpaille in Burgundy have just arrived at Fordel. Will and Christine found this lovely little estate on their way back from holidaying in France. They are rich, classy and we like to think, fantastic value too. The wines aren’t bad either! We also have a brace of organics from Bodegas la Purisima in Yecla, Spain. A Macabeo and Monastrel, both of which are great value, juicy and tasty. We are really looking forward to hearing your feedback on them. We are now gearing up for Spring and planning our Spring Offer along with another photo shoot to get your mouths watering. 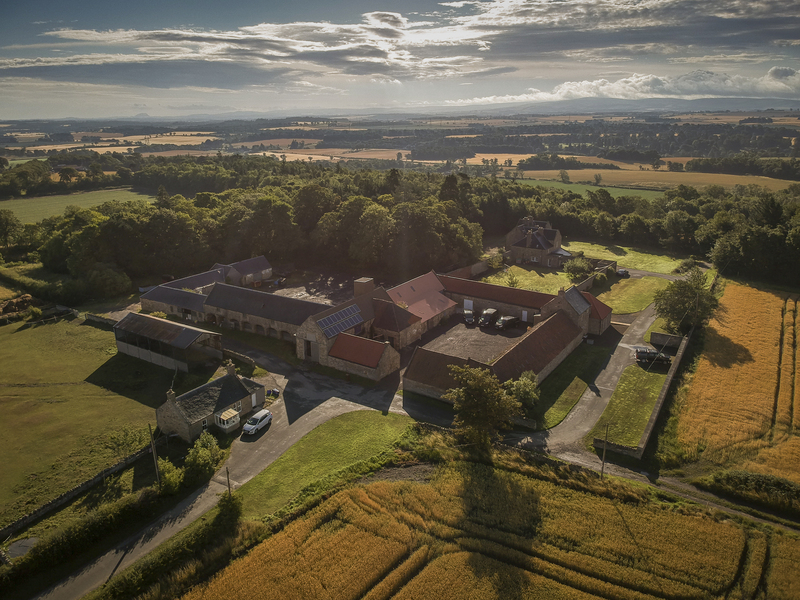 If you are not already subscribed to our mailing list then follow the link to sign up to avoid missing out on upcoming Spring and Summer offers! This is just a snippet of what we have been we have been up to since the turn of the year. We can guarantee that there is much more in the pipeline…. Let’s hope that the sun shines again this summer! January has really felt like a long month. Christmas and New Year was ages ago so surely a glass of wine this weekend is well deserved. Whether you have been partaking in Dry January or not, stock up for February before our Winter Offer ends tomorrow. Everything can be found on our website, including the Magnums, Mixed Cases and much more! 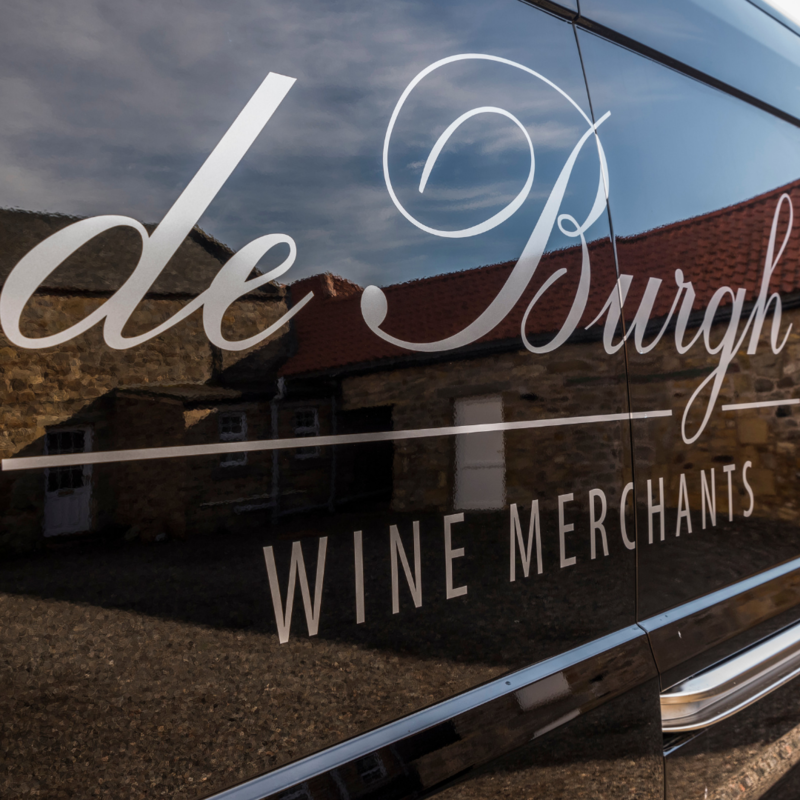 If you have any questions or further info about the wines, please do not hesitate to get in touch. 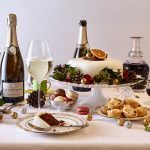 Guaranteed UK wide delivery for Christmas has now past ( Monday 17th December) but we can still guarantee delivery in central Scotland. For other all other areas, please contact the office – we are still taking orders! – 01875 595 100. You can of course still collect from our warehouse if you wish. As always, we are always happy to help if you have any questions…. If you are a little pressed for time, we have put together a selection of mixed cases for those who would rather let us choose. They also make great gifts! 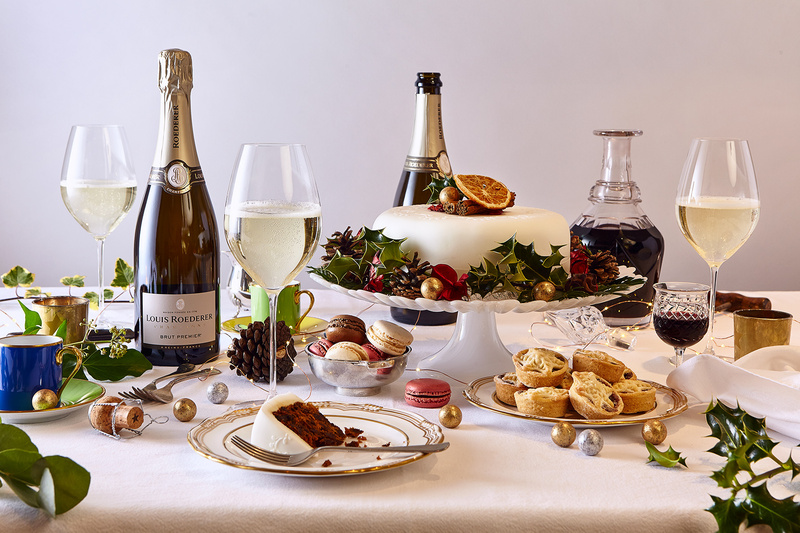 Every year, we do a happy dance when our customers come to us for their festive tipples and we cannot thank you enough for your support, time and again. 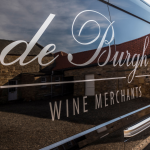 As an independant wine merchant, we work hard to find an exciting and diverse selection of Wines, Fizz, Champagne and Spirits throughout the year. 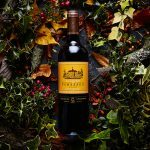 When it comes to deciding what goes into our Winter Offer, we choose wines that we love to drink ourselves and serve at social occasions with friends or family. We hope you love them as much as we do. 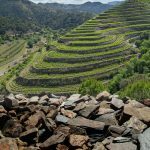 In the southwestern corner of Priorat, Cellar Cal Pla can be found in the village of Porrera. It is the largest village and is considered to be more temperate than other villages in the area, due to its location in the valley, carved out by the Cortiella river and the advantage of having of north-facing vineyards sites. 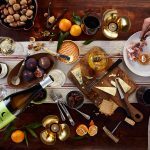 Cal Pla is owned by Joan Sangenís who is descended from eight generations of local farmers who cultivated various crops in Porrera. 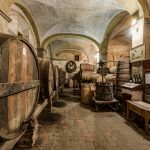 His family first started making wine in 1814 and until 1996, they sold their wines in bulk to the residents of the village. In 1988 Joan’s parents, who both still tend to the family’s vines, purchased Mas d’En Compte which gave them scope for expansion. The Mas ( an old farmhouse) came with a ancient, ruined house in the village which they renovated with the intention of estate bottling their wines. Whilst Joan finished his studies in Oenology, his parents undertook the huge task of restoring the vineyards which were in disrepair. 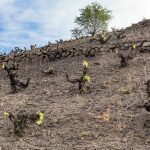 They brought the old vines back to life and planted new ones with the aim of establishing Cellar Cal Pla. The family work with 20 hectares of vines around Porrera, where they vary in age, from 15 to 80 years old. 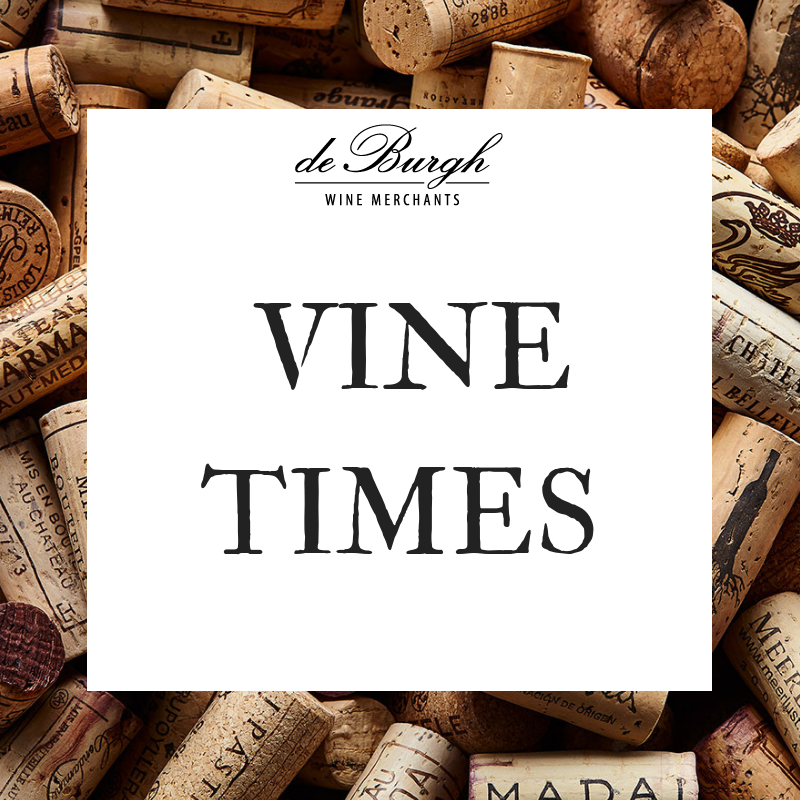 The oldest vines are in the Mas d’En Cacador vineyard which produce Garnacha and Carignan. These vines could be described as the ‘grand cru’ of Porrera. Due to the location of the vineyards (terraces) and a steep incline for some of them, farming is hard work but the the warm, dry climate lends itself to farming organically. 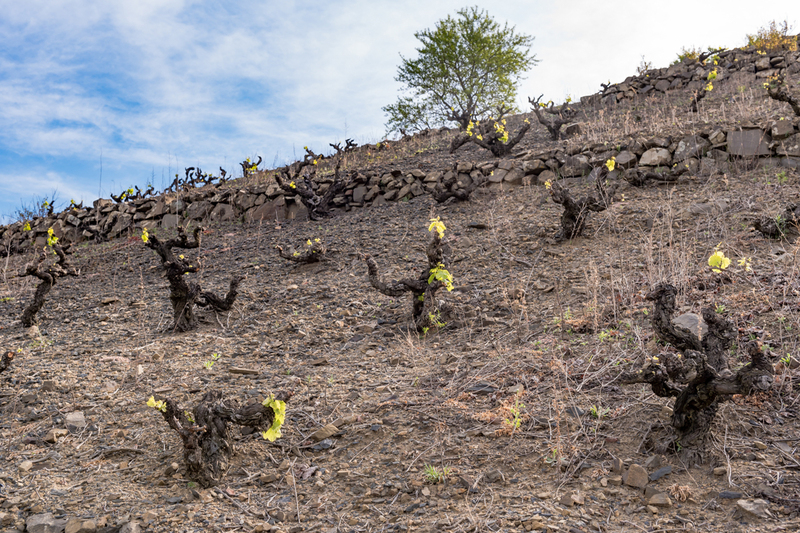 Indigenous varieties are mostly grown here, such as Garnacha Blanca, Xarel lo, Picapoll Blanca, Macabeu and Moscatel for the whites as well as Carignan and Garnacha for the reds. The estate also grows Cabernet Sauvignon. Grapes are harvested by hand. 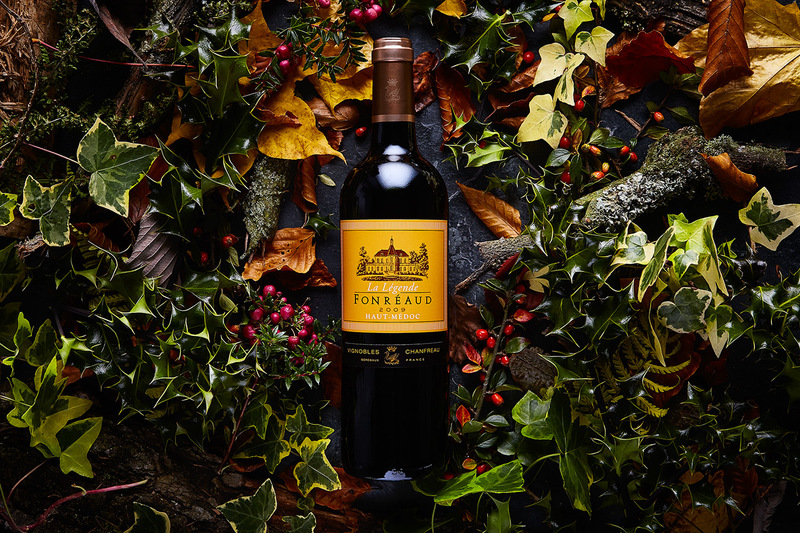 Whites see a short pre-fermentation maceration on the skins before pressing and fermentation is carried out in stainless steel tanks followed by ageing in new French oak barrels. The reds which are also fermented in tank, are macerated for longer, lasting over 30 days. 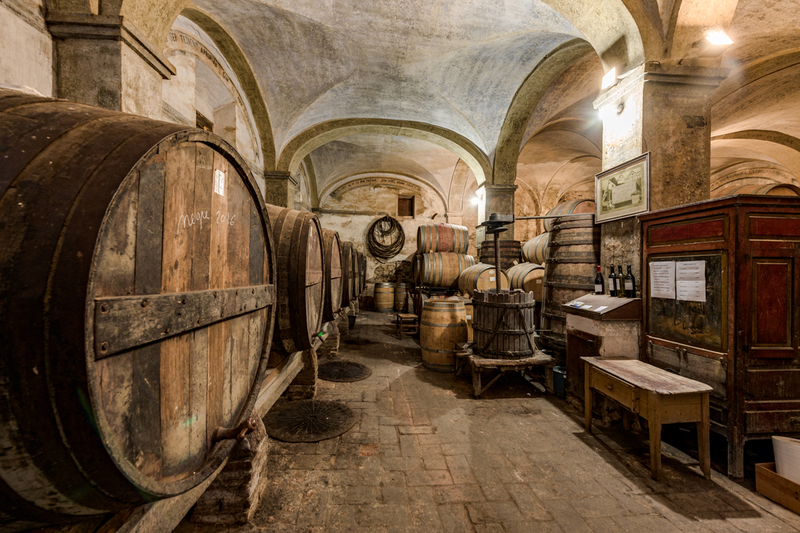 Once the primary fermentation is complete the wines are aged in concrete or French oak barrels and foudres. We have five wines from Cellar Cal Pla and we urge you to try them. 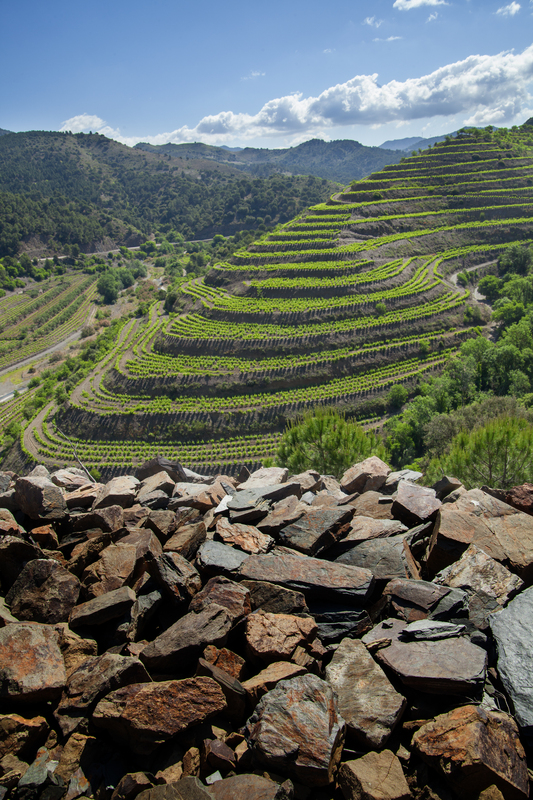 They are very typical of the Priorat region and vary in style. You can find all five wines in our online shop. There is no denying that there is an explosion of Gin on the market. It can sometimes be a bit confusing trying to decide what to buy with such an amazing choice. We don’t often advertise the fact that we stock spirits but we do have some smaller unique producers. 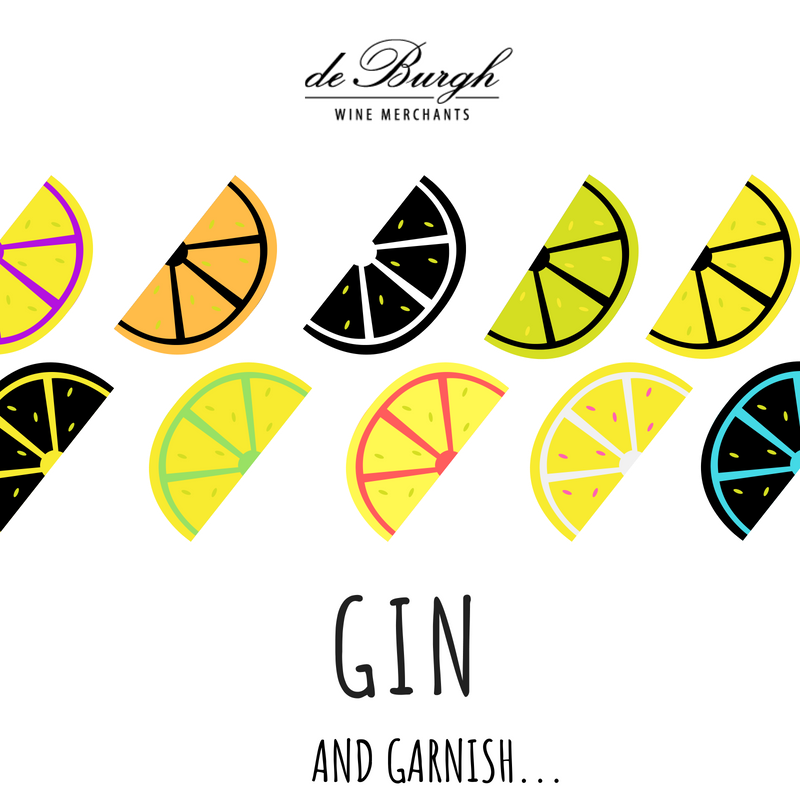 We don’t just have any old Gin. 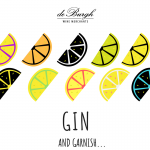 They happen to be from small independent batch distillers from three far flung corners of the UK and we love them!